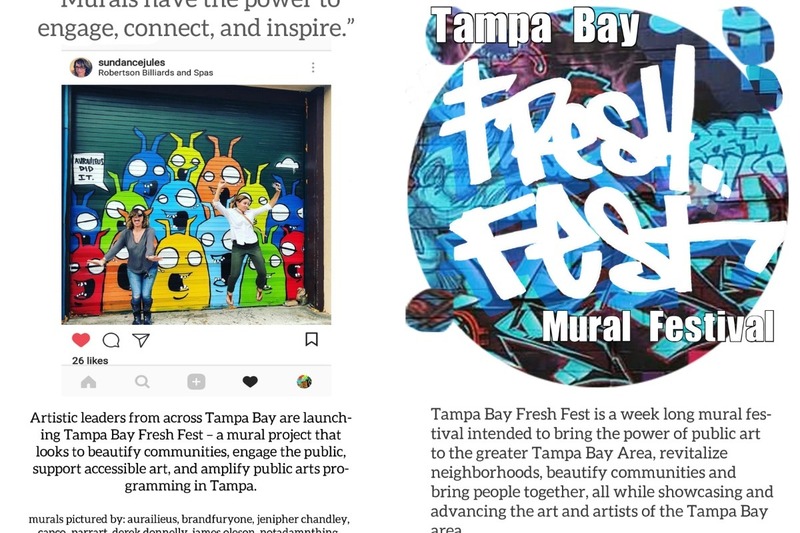 This February, creative leaders from the community will launch Tampa Bay Fresh Fest, a full-fledged mural festival, bringing 12+ large scale murals to Southeast Tampa. TBFF is an ARTIST-RUN initiative that seeks the support of our community, sponsors, friends, and local artists to make Tampa Bay Fresh Fest Florida's premier MURAL FESTIVAL. But, we can't do it without you! Contributing to Tampa Bay Fresh Fest means being a part of a movement that will leave a lasting legacy in our community and inspire many generations with the power of public art for years to come. 100% of the proceeds raised here will be used for the festival's production: from renting lifts, to paying our muralists for their time and contributions. 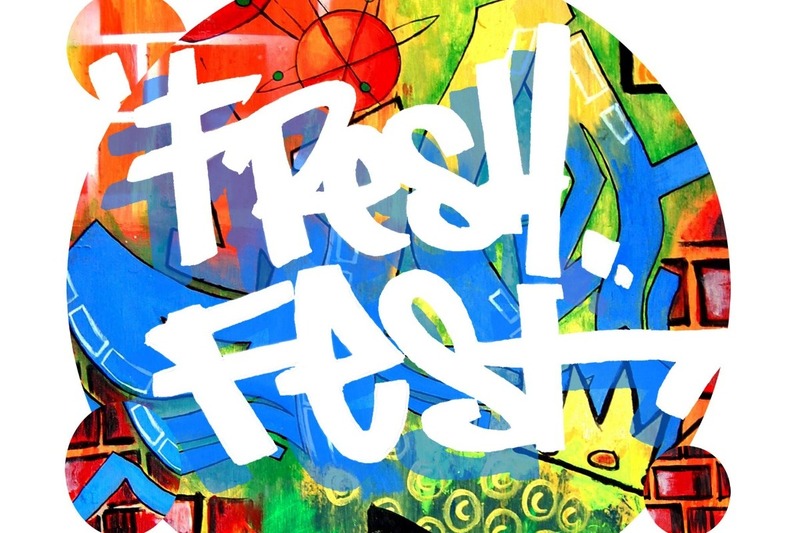 ​Please help us make Tampa Bay Fresh Fest a success by making a tax deductible donation to Public Art Project, 501(c)3.